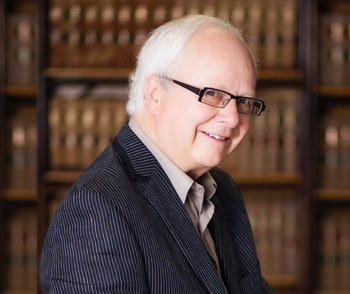 Jim is the founding partner of Anderson & Co., and a prominent member of the Swift Current community. Born and raised on a family farm just outside Swift Current, Jim’s practice is primarily focused on estate planning, family farm intergenerational transfers, and real estate issues. He is also involved in general agribusiness and commercial transactions. Outside of the practice of law Jim is focused on his family and aviation. Jim is an avid pilot, and has at times been known to attend our satellite office(s) by Cessna. Neil is a second generation farmer, originally from the Rosetown district, where he still manages and operates the family farm. Neil’s practice is focused on the more sophisticated corporate/commercial transactions, which complements his extensive taxation practice. Neil has been involved in several of the larger corporate reorganizations and sales in the Swift Current region in recent years. His practice also touches on such other areas of law as civil litigation, estate planning and real estate transactions. Neil’s practice truly is diversified, making Neil well deserving of the title “general practitioner”. Morris comes to Anderson & Co. as a Calgary engineer-turned lawyer. Morris, who originally resided in the Neville, SK area, has a diversified practice. 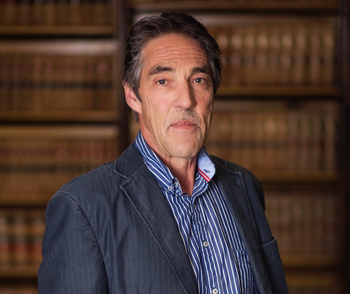 He however pays particular attention to matters relating to commercial/corporate transactions and taxation. 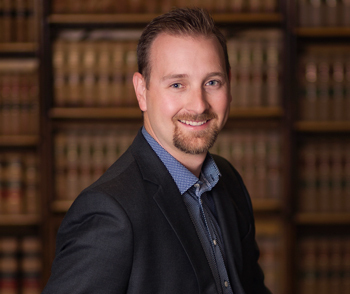 Morris is also one of a handful of lawyers in Southern Saskatchewan whose practice involves securities issuances and securities compliance services. Morris’s interests include photography, woodworking, skiing, and his family. Morris’s wife, Jacelyn Ryan-Froslie was a member of the firm until 2000, when she was appointed to the Court of Queen’s Bench. Erin was raised near Gull Lake, Saskatchewan. She received her Bachelor of Arts degree from the University of Calgary in 1995. 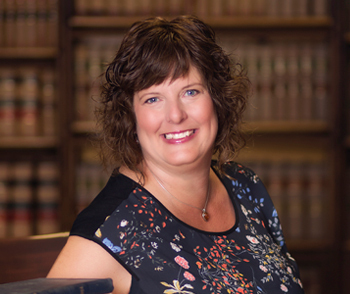 She returned to Saskatchewan in 1995 and graduated from the College of Law at the University of Saskatchewan in 1998. Erin has a general practice with a focus on family law. A member of the Canadian Bar Association, Erin is the past chair of the Elder Law North section. In her spare time, Erin enjoys working in her yard, hiking and spending time with her family. Tyler grew up on a large family ranch at Bengough, SK, and thereafter attended the University of Regina where he took 3 years towards a math degree, before attending law school at the University of Saskatchewan. 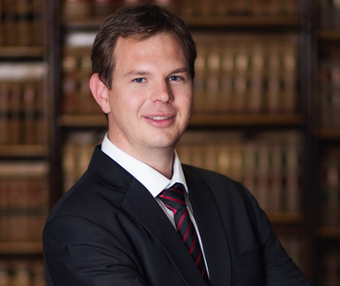 Tyler articled with Anderson & Co. in 2002 and became a partner in 2007. His work is broad ranging, covering everything from civil litigation and corporate/commercial to taxation and securities. Tyler is married with 2 children and his past-times include golfing, curling, hockey, and hunting. Joel was raised on an acreage south of Swift Current and returned to his hometown after completing his Commerce and Law Degrees at the University of Saskatchewan in Saskatoon. Joel joined the firm in 2008 and became a partner in 2013. 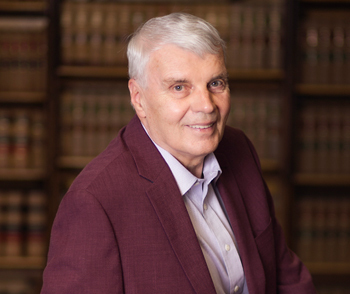 His practice area is general, with a focus on real estate, estate planning, estate administration, criminal defense work and corporate/ commercial matters. Outside of the office, Joel currently serves on the Board of Directors for Sasktel and serves as the President of the Swift Current Saskatchewan Party Constituency Association. 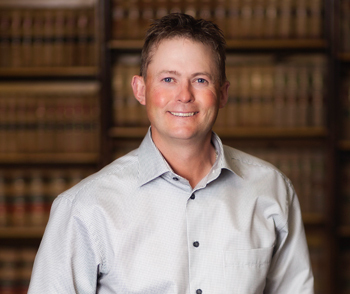 He also previously served on the Board of Directors for the Elmwood Golf Club and the Water Appeal Board, Joel is an avid golfer and also enjoys spending time in the mountains snowboarding with his wife Nicole and their two children. After spending seven years in Saskatoon obtaining his degrees from the University of Saskatchewan, Ryan was happy to return to his hometown of Swift Current to article with Anderson & Company in 2007. 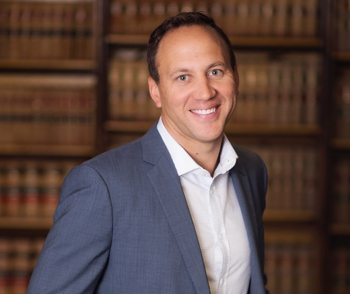 As an associate, Ryan has pursued a general practice, with a focus on criminal defence work, civil litigation, real estate and estate work. Ryan is actively involved with his community by serving as a City Councillor and by sitting on the Board of the Swift Current Broncos. He also sits on the Automobile Injury Appeal Commission. Ryan’s interests and pastimes include travel, golf, skiing, hockey, as well as spending time with his family and friends. Jean grew up south of Johannesburg in South Africa. He graduated law school in 2005 and started his own practice. In 2016 he settled in Canada with his family and joined the team at Anderson & Company in the same year. His practice area specializes in litigation and touches on corporate law and intellectual property law. Jean enjoys hunting and fishing as well as following the latest technology. He enjoys spending time with his wife and 2 children.